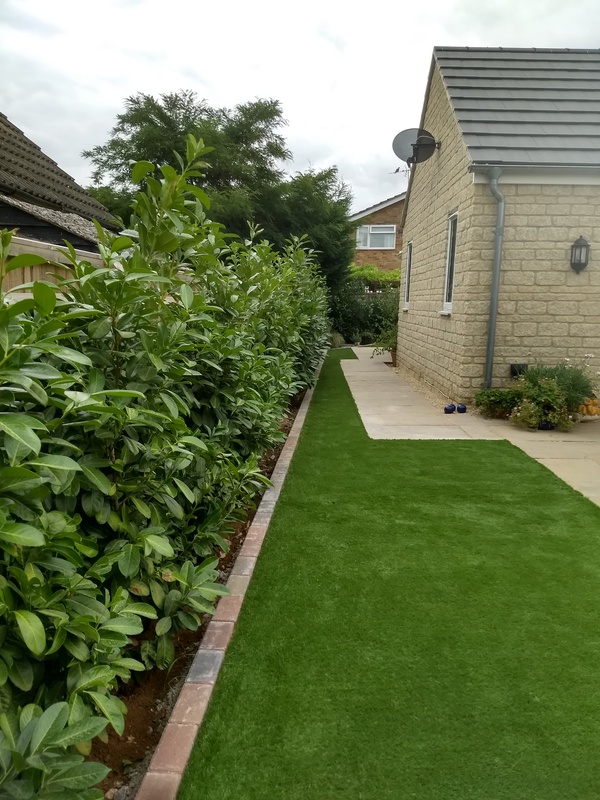 Long Narrow Garden in Hungerford with a Buff Block Border. 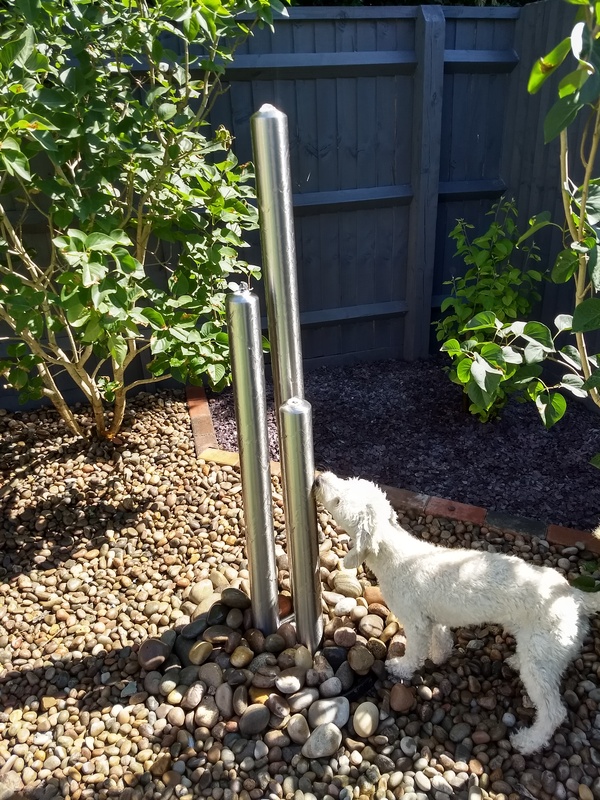 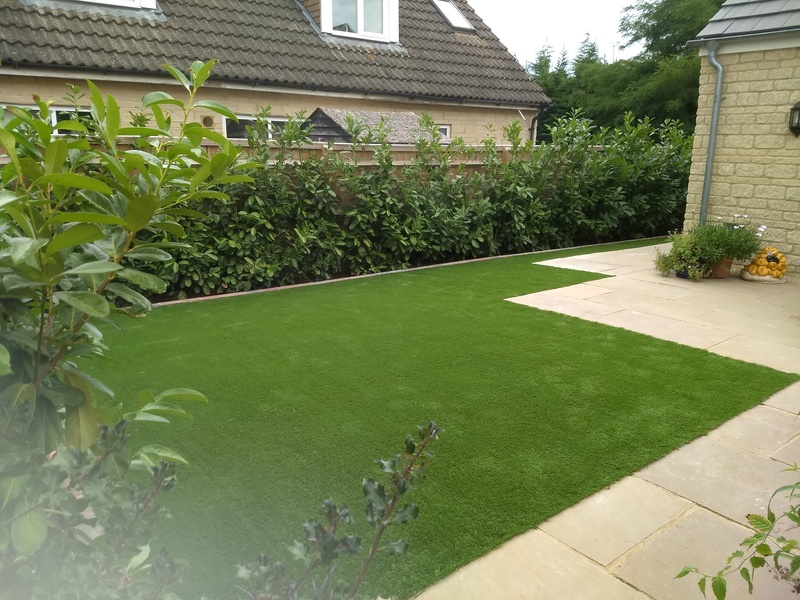 After in Banbury, and yes it is the same garden. 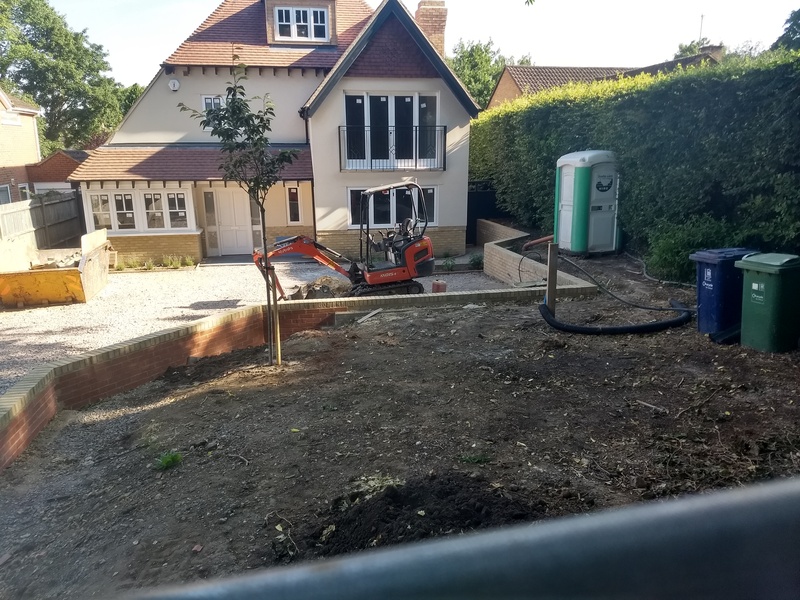 A large garden project in Hook Norton with major drainage problems, before we transformed. 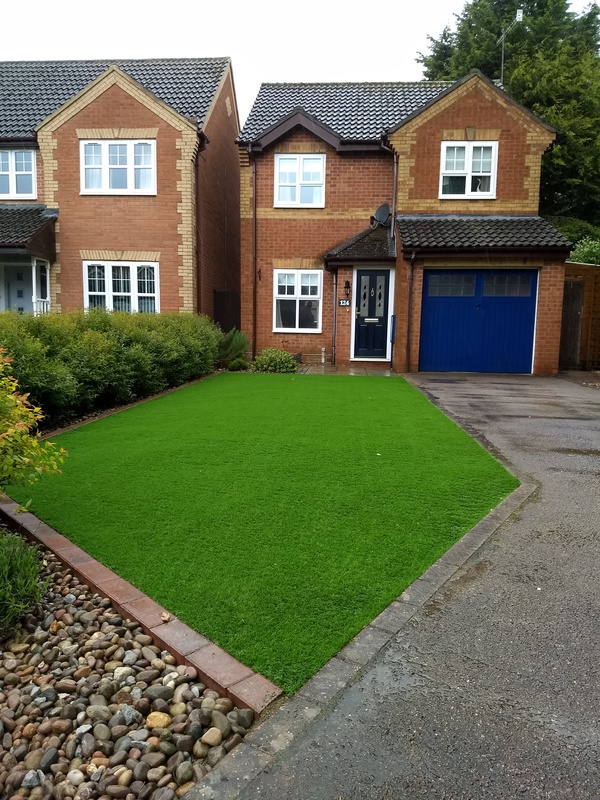 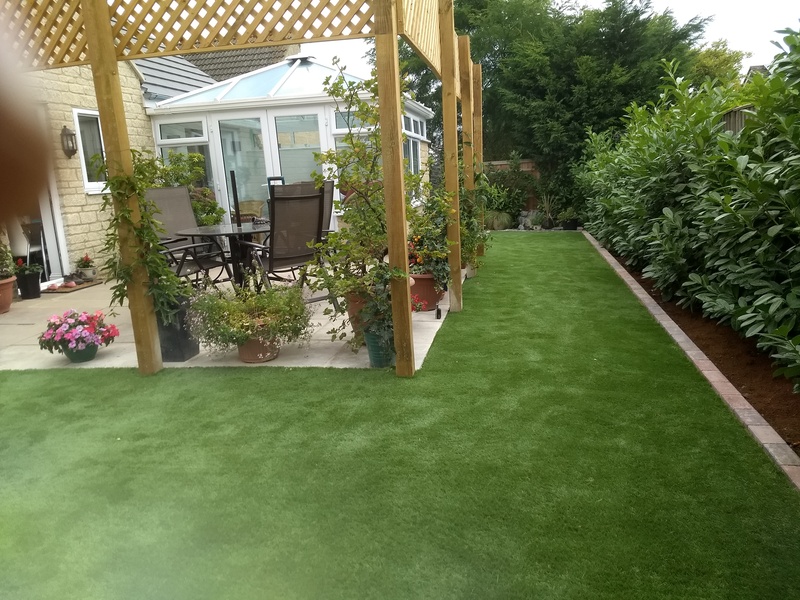 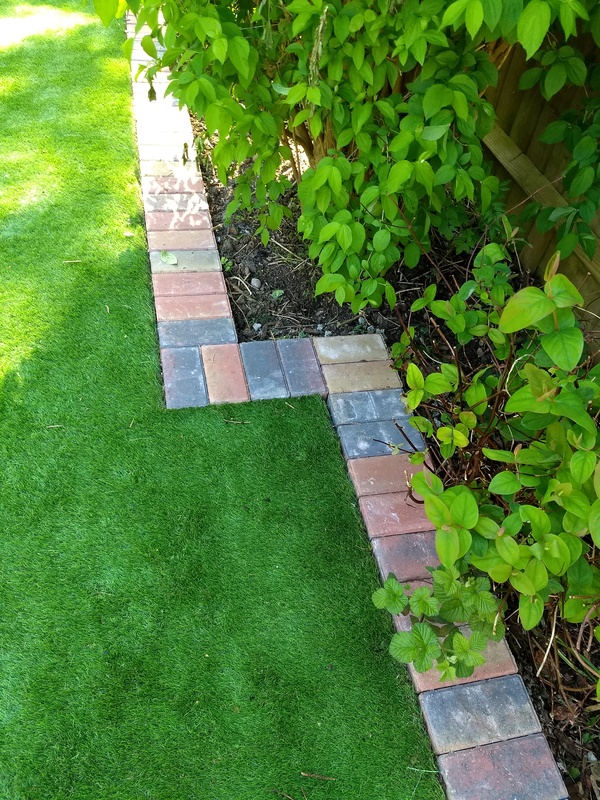 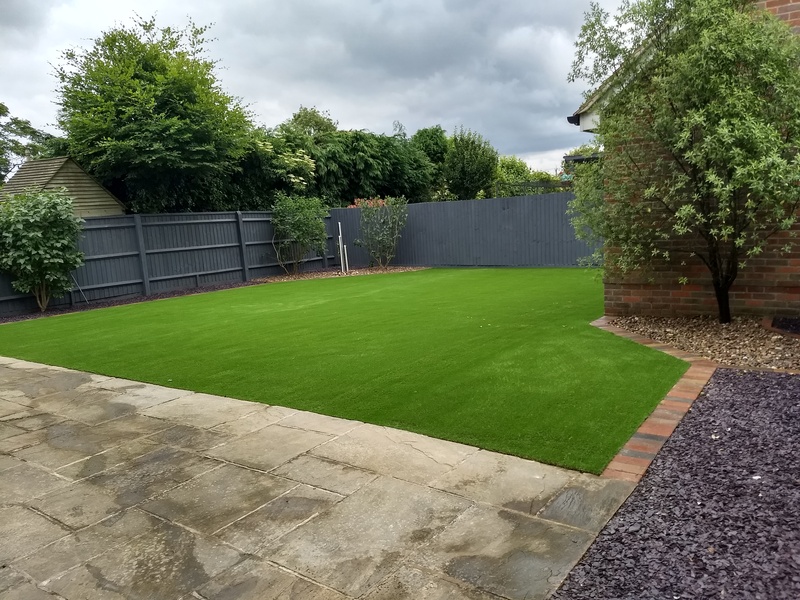 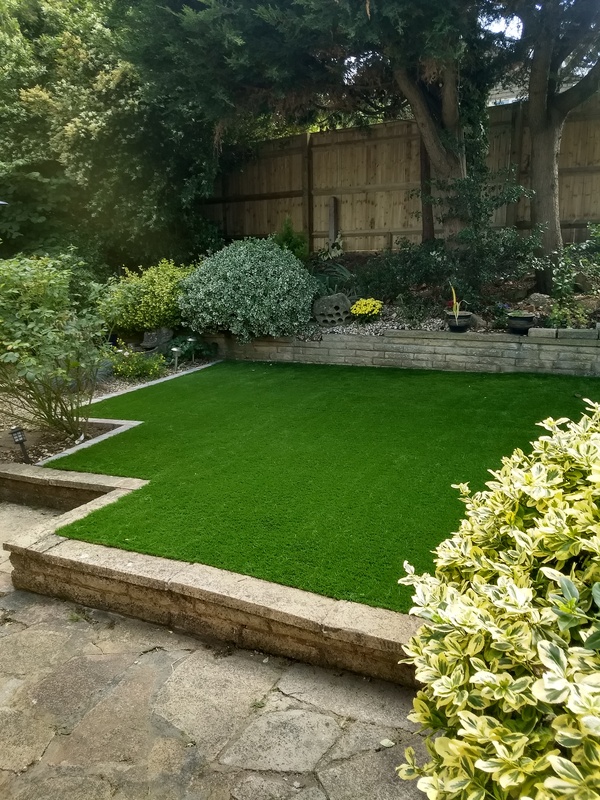 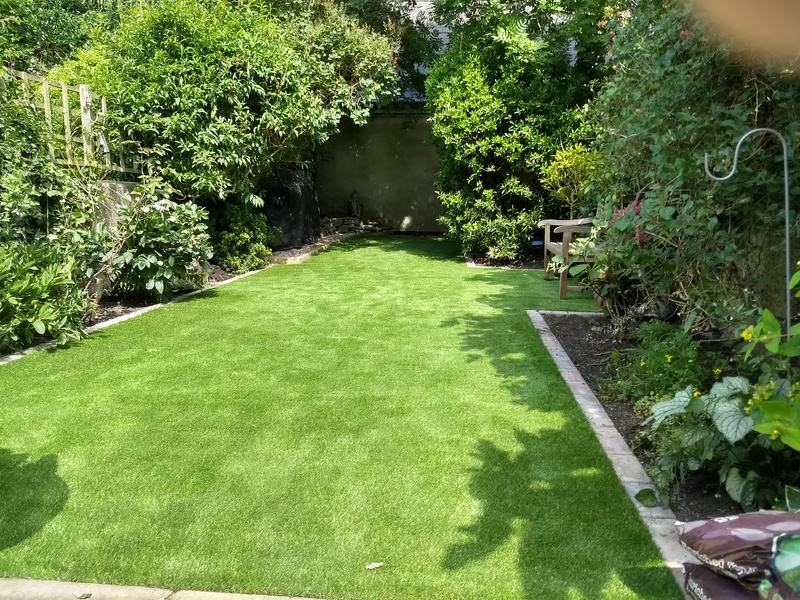 We are happy to discuss previous work to help develop a structured plan for your new lawn and give you a no obligation quote.